Managing household tasks becomes increasingly challenging for seniors as they gradually climb in years. Ability also varies with each individual. Many seniors require infrequent, basic assistance, such as weekly transport to the grocery store. Seniors who suffer from chronic conditions, however, are likely to need long-term, constant supervision. Whether your loved one will benefit from short-term help or long-term care, Assisting Hands Home Care is prepared to meet the senior’s needs. Our dependable, elder care agency specializes in providing non-medical, senior home care services in the comfort of their homes in Aventura, FL. Our caregivers are the best in their field. We carefully recruit expert caregivers who offer a wealth of experience in providing caregiving services to the elderly. Our hiring process includes rigorous background checks and screenings to ensure care recipients are in the hands of trustworthy caregivers. Each of our caregivers is licensed, bonded and insured to give clients maximum peace of mind. Caregivers from the Assisting Hands Home Care team are available to operate on a flexible, short-term basis, such as a few hours a week, to more lengthy stays, such as 24-hour care. We also offer live-in care in the event your loved one requires around the clock support. Short-term care options are ideal for seniors who have just returned from a hospital stay and are recovering at home. Our compassionate caregivers will tend to the daily, non-medical needs of the individual, ensuring the senior’s comfort and security in the process. Our long-term solutions help individuals with chronic conditions. Since certain diseases require specialized care, we retain a staff of caregivers who are trained to provide non-medical care for seniors with specific ailments, like Alzheimer’s disease. If your loved one is alert and simply needs assistance around the home, our qualified caregivers are up to the task. We will perform varying services, including light household chores, laundry and meal preparation. Seniors who are reluctant to drive find our transportation services reliable, especially when they need transport to doctor’s appointments, the post office or social activities. The professional caregivers at Assisting Hands Home Care offer elder individuals assistance with personal care, including bathing, dressing, grooming and toileting. Care recipients also receive medication reminders from caregivers on duty. Social outlets are important for senior citizens. Vital companionship is provided by our compassionate caregivers, who pleasantly converse with your loved one, as well as do puzzles and play card games to keep them engaged. Physical exercise is another important activity that benefits older individuals. Our caregivers take walks with your loved one, taking every precaution to prevent falls or injury. 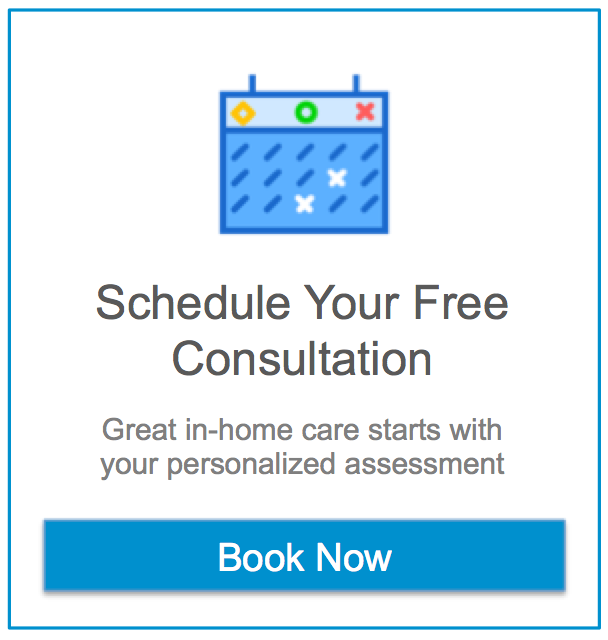 The Assisting Hands Home Care team will discuss the needs of your loved one and family in order to develop a customized, flexible care plan. Updates are made to the plan as changes in care requirements occur. Caregivers are optimally matched with seniors based on their care needs. Families with seniors who reside in the Aventura, Florida, community discover incredible peace of mind in knowing their loved one receives reliable, compassionate care from the Assisting Hands Home Care team of professional caregivers. When your family is ready to make the transition to in-home senior care, the Assisting Hands Home Care team is available to answer any questions. Call us at (305) 425-1835 to schedule an free, informational visit or discuss the several options we offer to provide exceptional service to your loved one.